Exciting News: Our Morningside branch has moved! Renewal Institute Morningside has moved! As from 1 November 2017 we have opened the doors of our newly built clinic, now located next to our previous premises on the Ground Floor of Sandton Surgical Centre on Rivonia Road, Morningside. 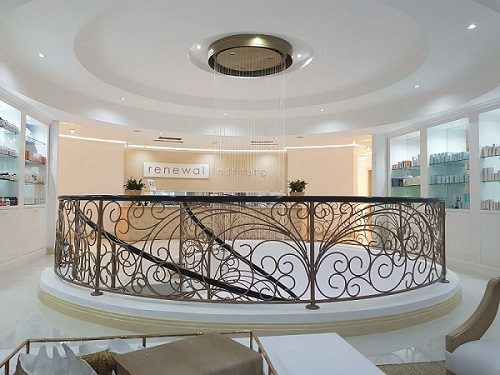 We are fully settled in and look forward to welcoming you into our beautiful new clinic!